If this week’s deadline to restore power-sharing in Northern Ireland founders, then one of the main reasons will be a failure to get agreement on measures to recognise the Irish language. Despite being a feature of repeated deals over the past twenty years, no legislation has been passed giving Irish the same status as English. To Sinn Féin, this is a breach of trust, evidence of the Democratic Unionist Party’s ‘arrogance’ and their lack of respect for Irish identity. But it matters more broadly to nationalists and native Irish speakers because of the effects of centuries of British rule, which saw determined attempts to wipe out the Irish language altogether. The Democratic Unionists, often derisory about the importance of Irish for the most sectarian of motives, now complain about the costs, putting the price of implementing a language strategy at £100m. There is no credible basis for this figure and most estimates put the costs of adding bilingual road signs and the like at a twentieth of that. True, the implications may rise if Irish is put on a par with, say, the Welsh language, which is now embedded in the fabric of the judicial system and public sector. But if it can be done in Wales, why not in Northern Ireland? Cultural respect matters and the point of the Good Friday Agreement was to accommodate Irish identity within the context of the overall deal. Alas, part of the reason the Executive collapsed in January was because the DUP’s communities minister, Paul Givan, axed a grant to an Irish language charity while rewarding unionist marching bands instead. Lost amid the fallout from the elections, however, was the successful legal challenge mounted by an Irish language group over the failure to implement a strategy for the Irish language. Here’s the thing. If James Brokenshire, the Northern Ireland Secretary, was smart, he would remove this particular obstacle by pointing out to the DUP that the High Court decision offers a climbdown and honourable retreat on this issue. (Pedants may argue a ‘strategy’ is not an ‘act,’ but this is splitting hairs). He could then address the cost issue by simply underwriting the costs of implementing an Irish Language Act/strategy. Even if Arlene Foster’s ludicrous overestimate was even remotely accurate, picking up the tab would be a drop in the Irish Sea. Cheaper, certainly than the inducements that will otherwise be needed to get everyone around the table if this process collapses. Such a move would help to break the stalemate that looks likely scuttle talks this week. With the Irish Foreign Minister, Charlie Flanagan, joining the negotiations today it might be the last best chance to avert the cliff edge. 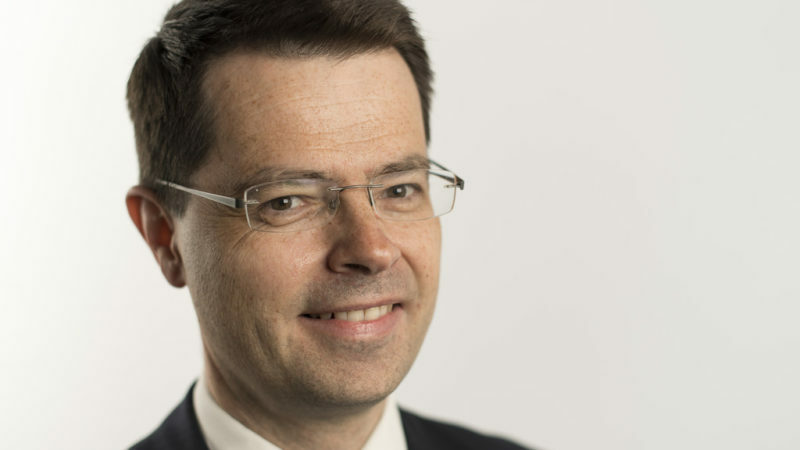 Will Brokenshire seize the initiative? Not one penny of taxpayers money should go towards this language. If fundamentalists want it then they should pay for it. Cancer patients mightn’t have the drugs they require because of cost but will be able to insist on being informed of this in Irish. A great comfort to them.